I'm reading the best blog at the moment. Kasey Koopmans is hiking the Pacific Crest Trail and posting an addictive day-by-day account on her blog The Importance of Elsewhere. 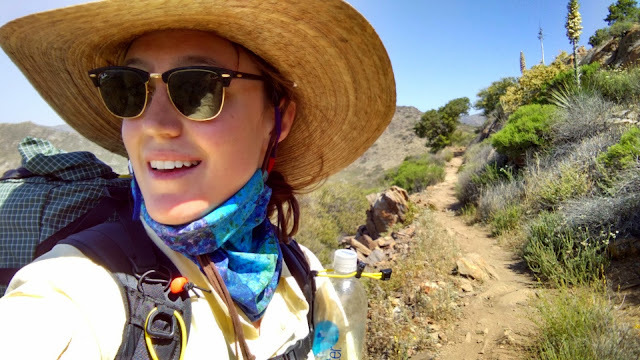 She started in Mexico in mid April and will hike all the way to Canada, the PCT's northernmost point. 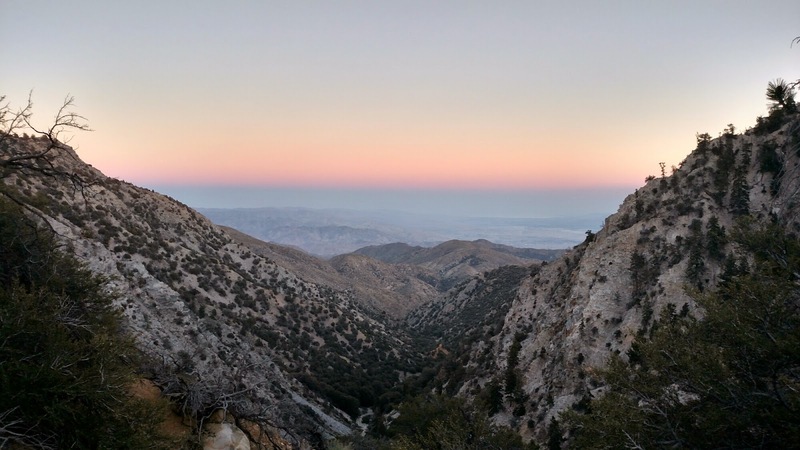 I knew nothing about the PCT until I read Wild a few years ago, Cheryl Strayed's memoir that details her 1995 solo hike. The book divided my friends but I loved it and found it unexpectedly empowering. 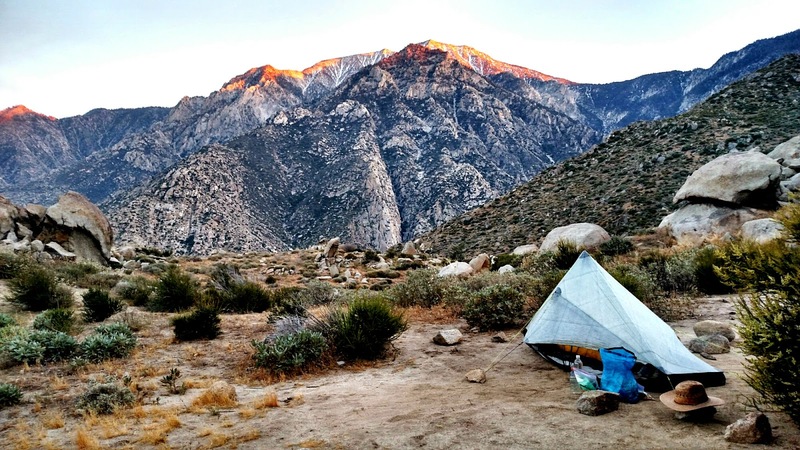 It also made me really curious about camping - I've never been before! If you're reading Kasey's blog, resist the temptation to start with latest post and go back to Day 1 and read until you're up to date. I recommend this because it's a joy to follow her progress in what feels like real-time. 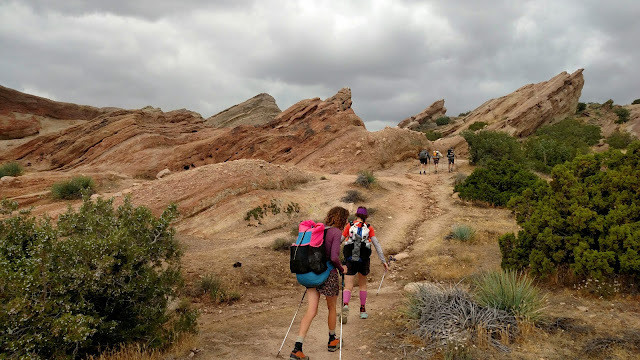 She posts most days and is funny and candid about her experience of the trail so far. The photos are stunning too and it's amazing how much the trail and scenery can change each day. There seems to be a lot of generosity, community and trust on the trail. 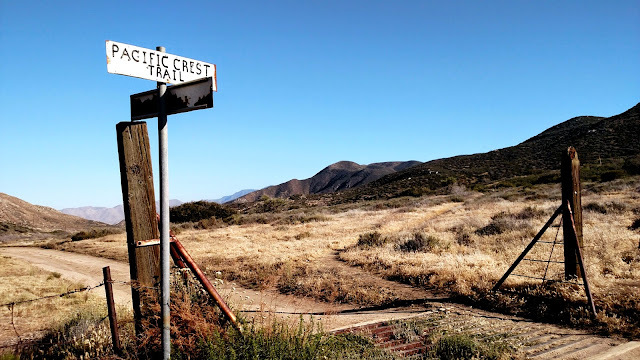 I love reading about the different Trail Angels Kasey's met in the first month of her trip, generous folk who live in towns along the trail and open their homes to PCT hikers. Many of them are happy to cook for their guests, and drive them back to the trail when they're ready. This family even came up with Kasey's trail name - Double Happiness, or DubHaps as she's now known. 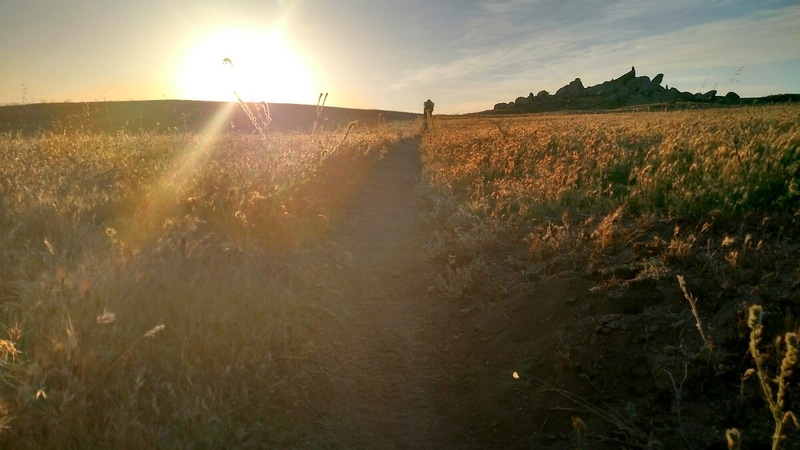 How are you writing and posting your blog from the trail? 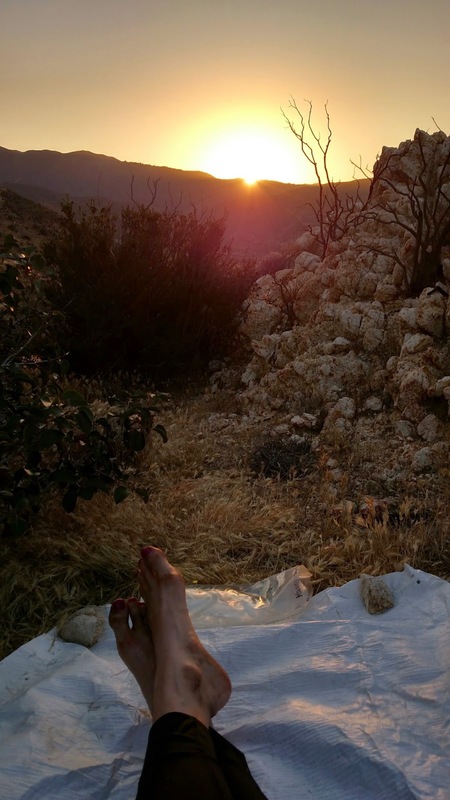 I take little notes through out the day - funny things I overhear, songs that are stuck in my head, memorable views, run-ins with fauna - and then before I go to bed I string it all together in the comfort of my sleeping bag. Whenever I have good enough service, I upload to the blog which is usually in towns. What are you most looking forward to at your next town stop? What am I looking forward to most?! Big breakfasts, pizza and washing my hands in hot running water. Thank you Kasey! I hope you can check out her blog, and here's something fun, you can send trail mail or virtually shout her breakfast.